Google's efforts to enhance security by extending "not secure" warning to websites not encrypted with "HTTPS in Chrome" has yielded desired. Google's efforts to enhance security by extending "not secure" warning to websites not encrypted with "HTTPS in Chrome" has yielded desired results as 64 per cent of Chrome traffic on Android devices is now protected -- up from 42 per cent a year ago. 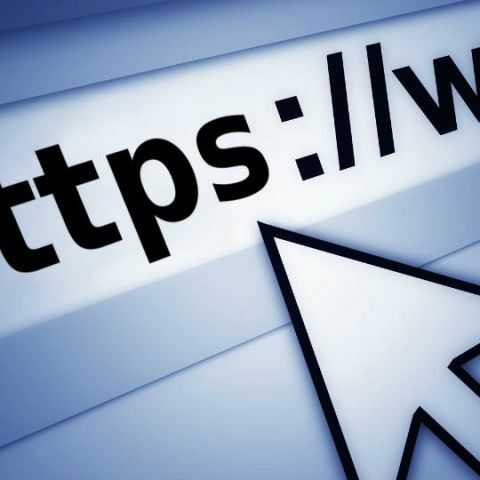 The Hyper Text Transfer Protocol Secure (HTTPS) is the secure version of HTTP -- the protocol over which data is sent between your browser and the website that you are connected to. "About a year ago, we announced that we would begin marking all sites that are not encrypted with HTTPS as "not secure" in Chrome," Emily Schechter, Security Product Manager, Chrome wrote in a blog post late on Friday. "We wanted to help people understand when the site they're on is not secure. We knew this would take some time, and so we started by only marking pages without encryption that collect passwords and credit cards," Schechter added. More than 75 per cent of Chrome traffic on both Chrome Operating System (OS) and Mac is now protected which is up from 60 per cent on Mac and 67 per cent on Chrome OS a year ago. Also, 71 of the top 100 sites on the web use HTTPS by default, up from 37 a year ago, according to the post. Meanwhile, HTTPS usage has increasing globally with a usage surge recently seen in Japan where big sites like Rakuten, Cookpad, Ameblo, and Yahoo Japan all made major headway towards HTTPS in 2017. HTTPS usage in Japan has increased from 31 per cent to 55 per cent in the last year measured via Chrome on Windows. "We see similar upward trends in other regions-HTTPS is up from 50 per cent to 66 per cent in Brazil, and 59 per cent to 73 per cent in the US," Schechter said in the post. Why fast recent Google updates come to stock android phones like Moto and android one devices ? which are the devices providing Android One Os?